Ken DeGiglio is the chief information officer of EquiLend and a member of the firm’s executive team. As CIO, he is responsible for aligning EquiLend’s technology vision with business strategy; integrating company processes with the appropriate technologies; and developing and implementing technology initiatives within the organization. He manages a senior team of IT professionals and works closely with product owners and other internal stakeholders. 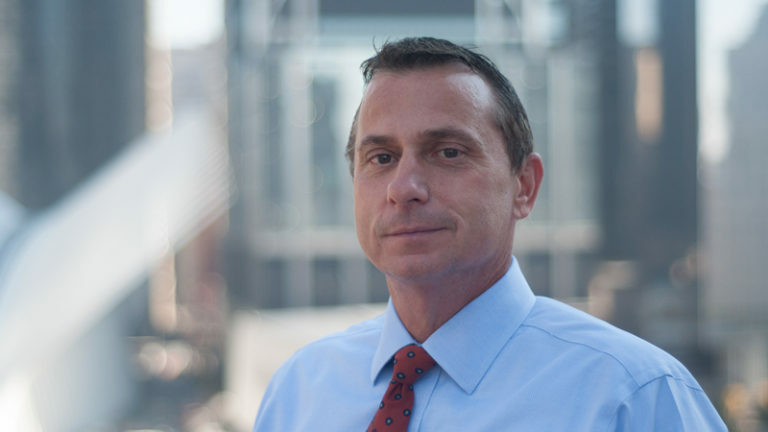 DeGiglio’s career in financial technology spans nearly 30 years at firms including TD Ameritrade, Morgan Stanley, Robertson Stephens and J.P. Morgan; he also was a founder of Renaissance Trading Technologies. He has a bachelor’s degree with high honors in computer science, systems planning and management from the Stevens Institute of Technology.